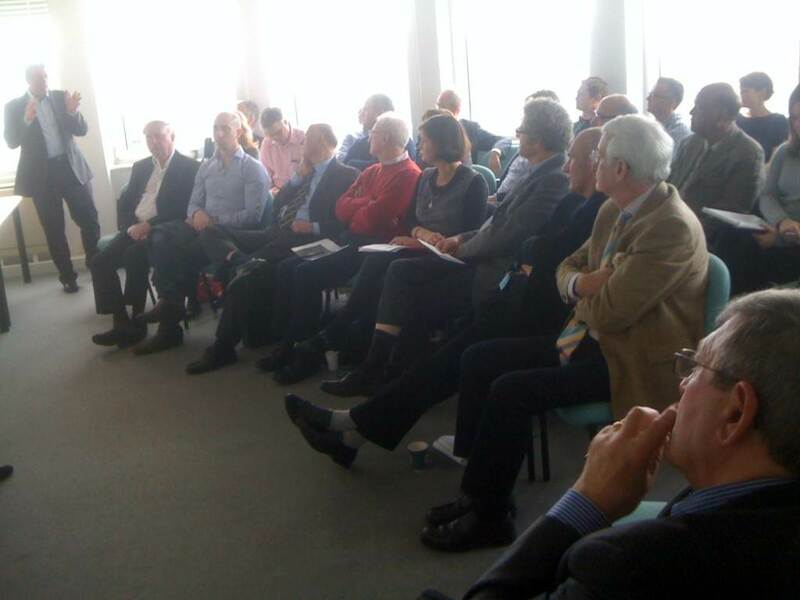 Thirty-five clinicians and academics came to the Centre of Postgraduate Medical Research and Education (CoPMRE) at BU for this spring’s Visiting Faculty workshop. The event saw five excellent presentations from PhD students, with supervisors from BU and local NHS clinicians. This showcased the breadth and depth of research, ranging from risk stratification for early detection of heart attacks in ED to using the Nintendo Wii to increase activity levels and quality of life in people with multiple sclerosis.